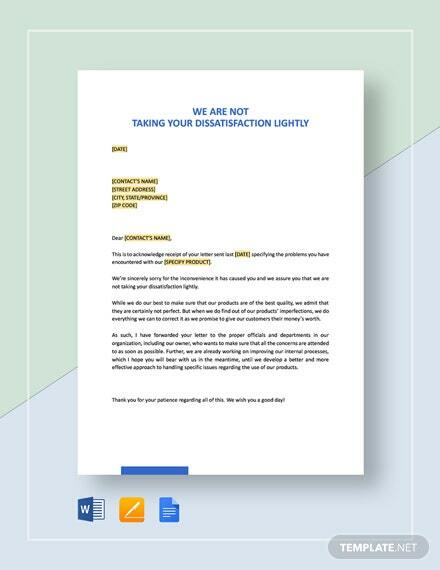 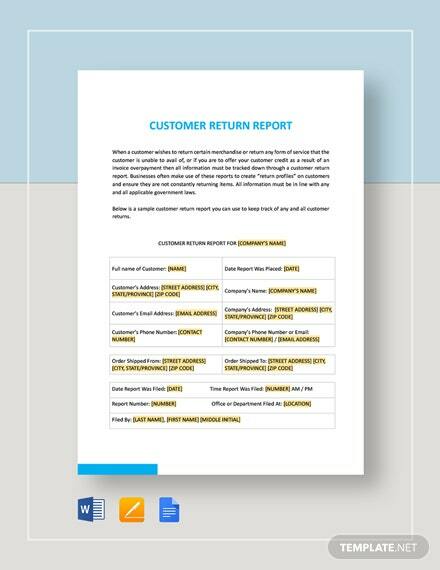 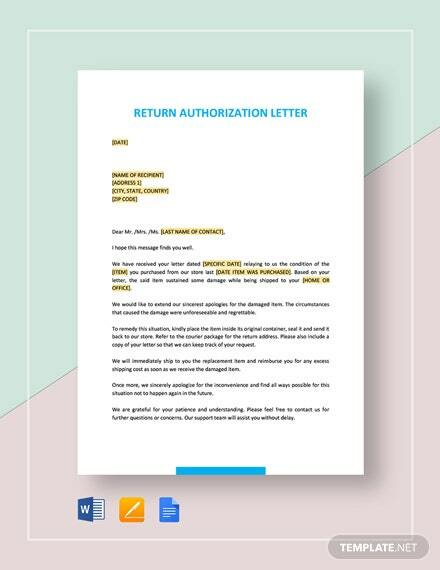 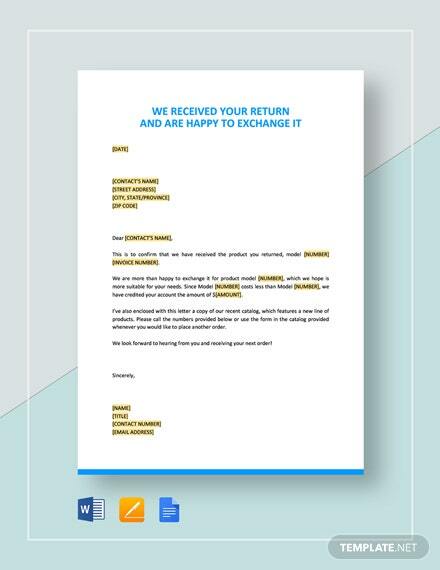 Have an instantly useable template for use in confirming receipt of any product returned to your company with this We Received Your Return and Are Happy to Exchange it template. 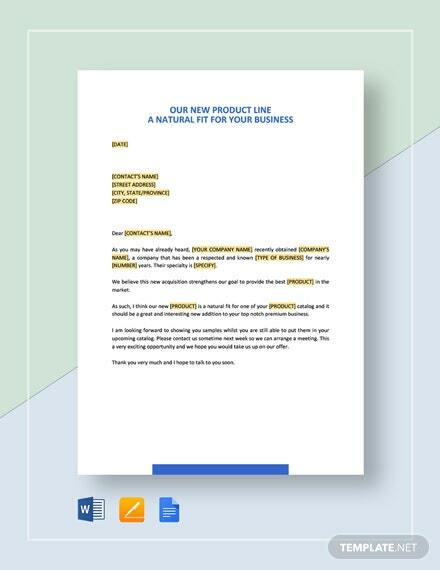 Provide an exact +More description of the item you are sending to replace the product as well as be able to market any additional product or products you may have. 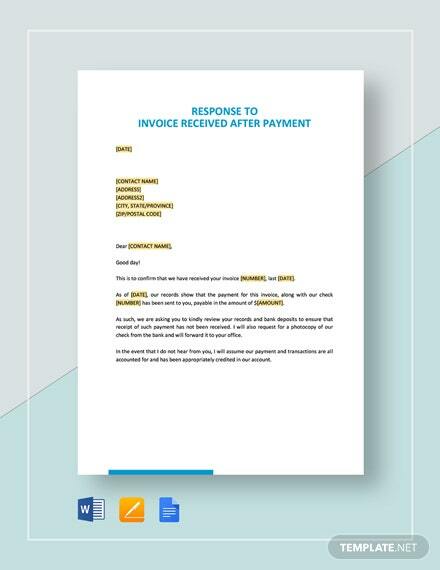 Just fill in your information into the document and be done within minutes. 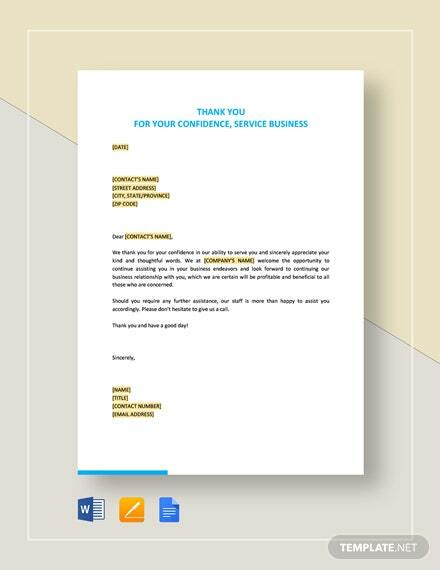 Send off to your customer in an instant. 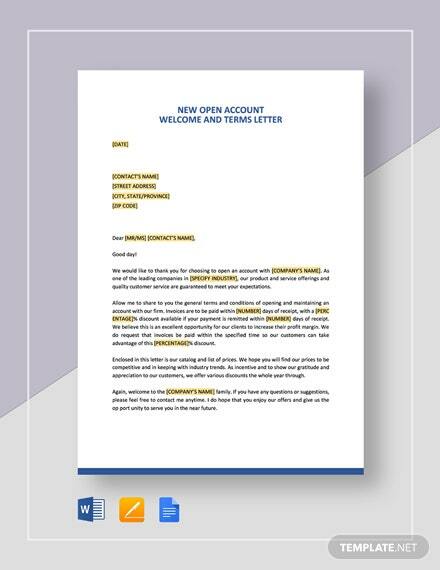 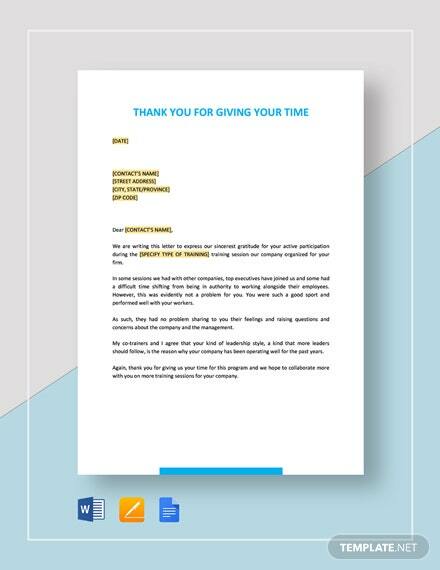 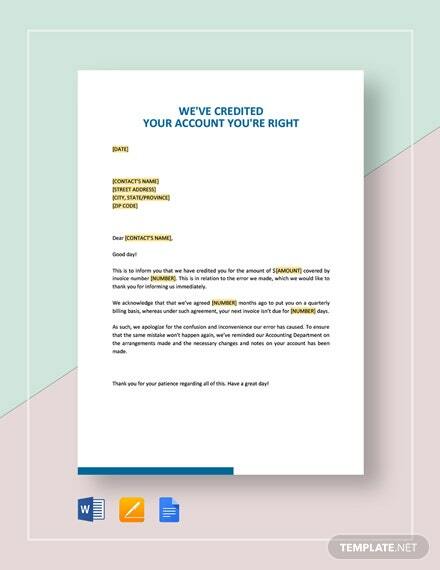 Hurry and download this template now to create a standard doccument that is ready for use and at the same time be able to tailor fit them to each customer.